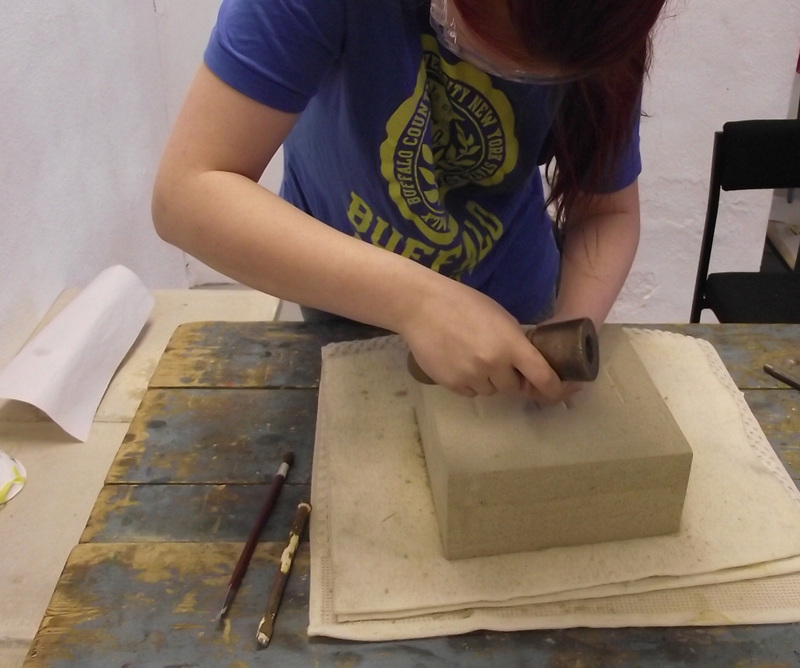 Experienced craftspeople are teaching students the skills of stone carving, print making and metal working so that a new generation can learn these traditional techniques. The results are amazing! Each school year, eight Year 11 students who would particularly benefit from a more vocational and hands-on style of learning enroll on the course. They are released for one day per week from Nidderdale High School & Community College where most are completing an ASDAN course. They are instructed by local craftspeople under the supervision of staff at Number 6 Studio Gallery in Pateley Bridge. 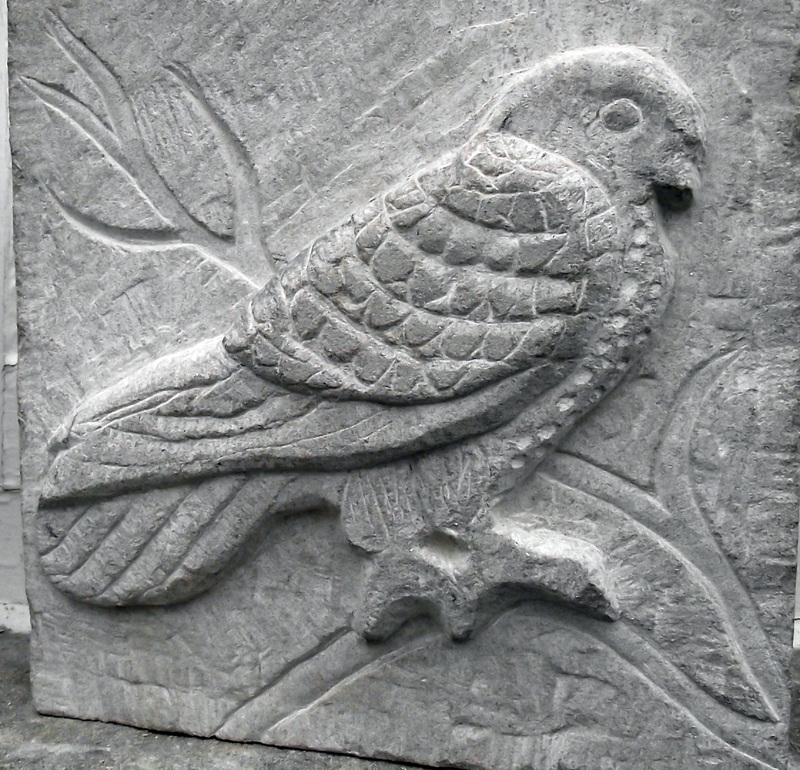 Joe Hayton – stone carving. The 2014/15 intake received a commission to produce a series of stone inserts that will be placed into the new entrance way that is being built at Bewerley Park Outdoor Centre just outside of Pateley Bridge. 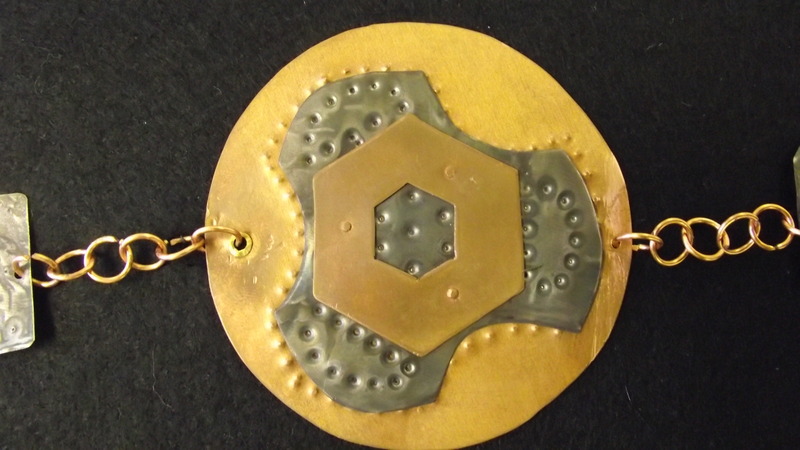 Michelle Pilkington – metal working. 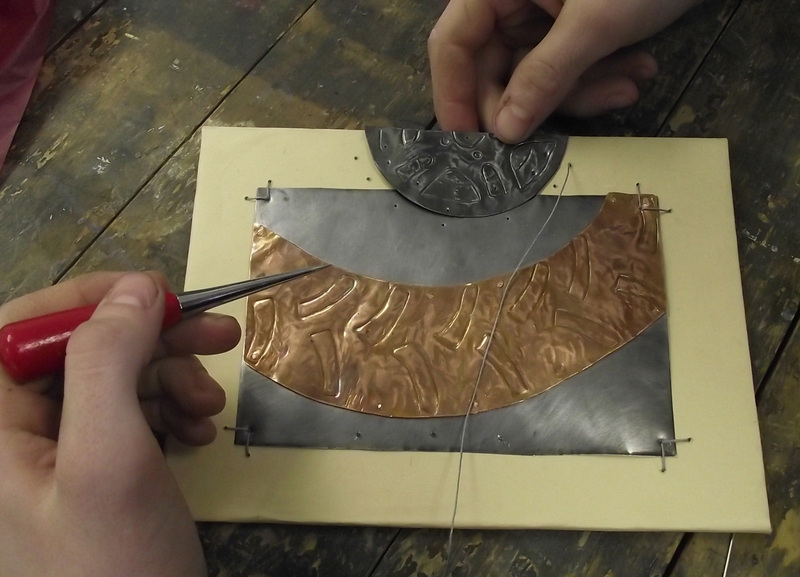 This module covered metal working skills for silversmith and jewellery artefacts, as well as working with enamelling. Moira Mctague – print making. 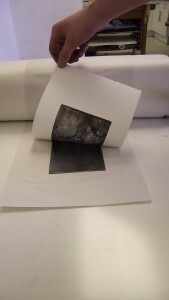 Students learnt about relief and intaglio methods of printing making, techniques used in printing for many hundreds of years. Here are a few examples of the work produced by students. For one week each April, the current intake of students also put on a public showing of their work at Number 6 Studio Gallery. Dates are publicised on Number 6’s exhibitions page. The Metal and Stone project has received match funding from the Fernhurst Trust and the Radcliffe Trust through the Friends of Nidderdale AONB.